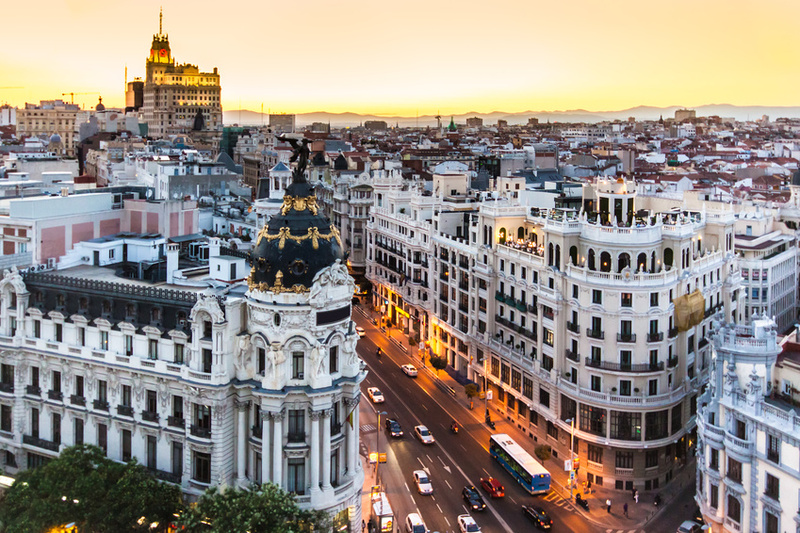 Full of spirit, headstrong and luxurious, Madrid, the capital of Spain, attracts many excited visitors year after year with its fantastic city backdrop, the three most important museums worldwide and its lively and historically significant old city parts. Madrid, the capital of Spain and the fourth biggest city of the European Union, is a metropolis that houses 3.3 million people. For centuries Madrid has embodied the geographical, political and cultural heart of Spain and the world – the renowned football club Real Madrid has it’s home here. 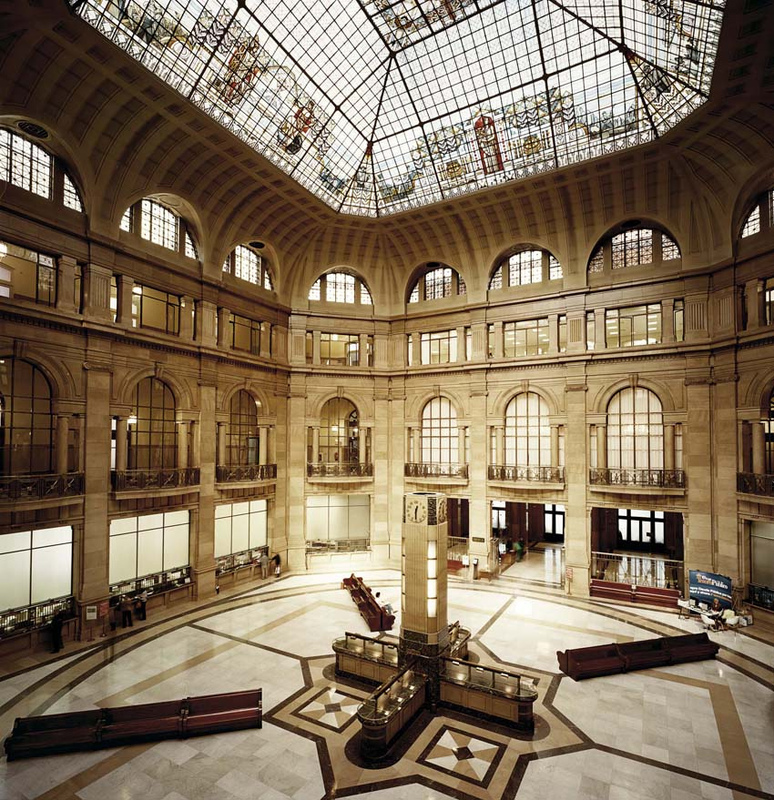 You should take your time in Madrid, where the three most important museums of the world expect your visit. 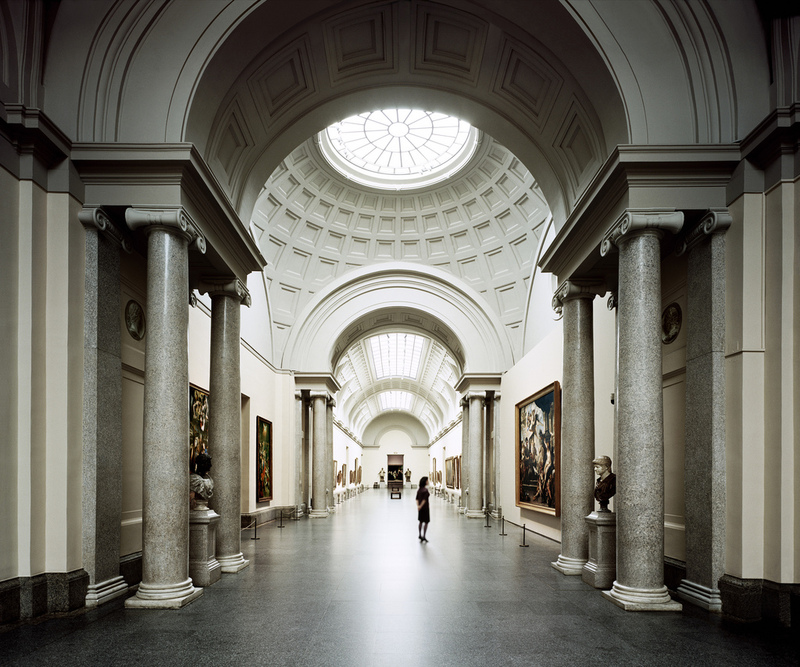 The Museo del Prado is one of the most significant museums in the world and exhibits an exciting and enormous collection of works of art up to the year 1850. Contemporary and no less inspiring is the Museo Reina Sofia, which was expanded with a highly contemporary addition by the architect Moneo Jean Nouvel. By the same token the private collection of the Museo Thyssen-Bornemisza exhibits a collection of impressive works of art of the last centuries. Not to be missed. Atocha, the railway station fascinates many visitors. The historical railway station was rebuilt and rededicated as a botanical garden, in which you can now find plants, a small lake with tortoises and numerous cafés. Madrid offers a well developed public transport system including metros, busses, and subways. Various money-saving transport schemes are available to tourists, making it possible make an unlimited number of single journeys within a set timeframe from one to ten days. In Madrid, very few bicycles are used as a means for public transport, but all the major sights are close to each other and can be reached by foot. By the way, on New Year’s Eve the San Silvestre Vallecana takes place in Madrid, a world-renowned marathon and the biggest of Spain.